Cayan® is the leading provider of payment technologies that give businesses a competitive advantage. Cayan is continuously developing new ways for businesses to unlock the power of payments with fully integrated, multi-channel customer engagement including their Cayan® Unified Commerce Solution Suite™ and Genius® Platform. Headquartered in Boston, the company has multiple offices in the United States and Belfast, Northern Ireland. 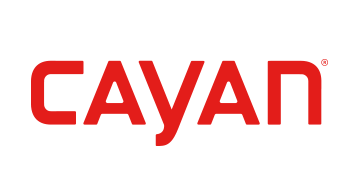 Cayan is one of the world's fastest growing payment companies. For more information, visit www.cayan.com.